Please select both options if you/your company plan on attending the entire conference. 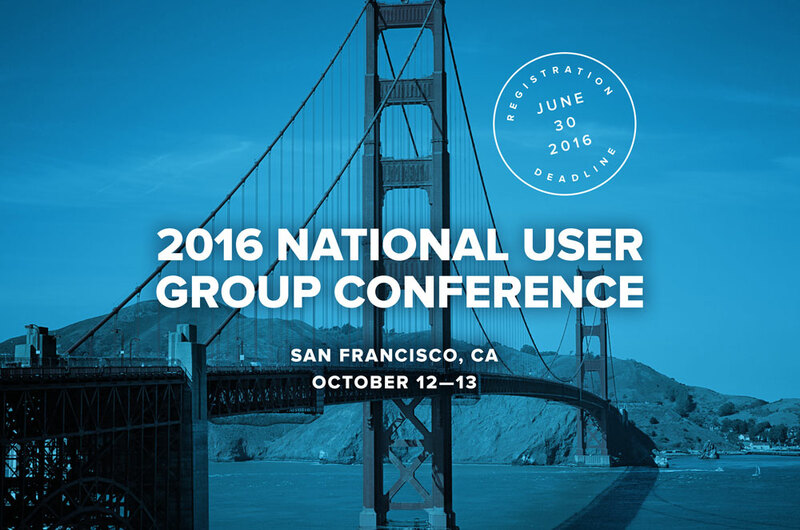 How many people from your organization will be attending the UMS User Conference? Optional pre-conference training will be provided on Tuesday, October 11. If anyone from your organization is interested please indicate here. This course is an extra $500 per attendee. Price for non-registered conference attendees is $100 per person. An invoice will be created once registration is submitted. You will be responsible for payment upon receipt. For payment arrangements, please contact Susan Cole, scole@cusi.com or 870-336-2225.